The highly trained Georgia auto accident lawyers at The Eichholz Law Firm have recovered more than $500 Million in compensation, we are determined to reduce your traffic fines and fight for the justice you deserve. In many cases, some car accidents are simply unavoidable – especially in circumstances when the negligent actions of another motorist causes for the accident or if there is a mechanical malfunction that causes a driver to lose control of their vehicle. While there can be a variety of circumstances that contribute significantly to the cause of a collision, in the many years that collision data has collected by the National Highway Traffic Safety Administration, there are a number of factors that consistently arise in many accident situations. In most instances, serious personal injuries are simply caused due to drivers not being responsible and not paying attention while they are behind the wheel. An interesting “distracted driver” statistic is that in the time it takes to send a short text message, a vehicle can easily travel the length of a football field. With the potential risk of fire and explosions, flashing lights and broken glass being everywhere, the scene of an accident can often be very dangerous and disorienting – especially if you have been injured. It’s very important to note that if you are unable to move or are pinned in a vehicle, it is paramount that you remain calm, and use deliberate, deep breaths to help soothe your nerves. In most cases, help will be on the way. By following these simple steps, it helps to retain information that is often lost quickly after the accident area is cleared. People generally forget the details of a collision soon after it has finished, and so by keeping these basic records, it can help to build a more robust lawsuit if you need to pursue legal action for any injuries or damages that you may have sustained. 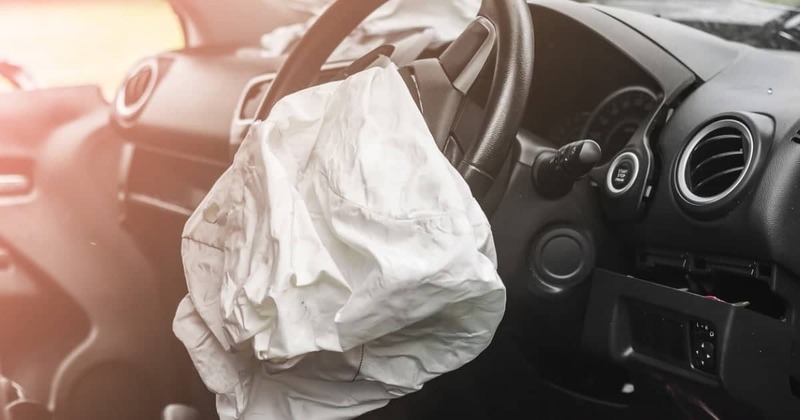 In most auto collisions that involve considerable damage, the insurance company that issues the at-fault driver’s insurance policy will usually send out an investigator to assess the damage and try to determine the cause of the accident. It is very important to remember that these adjusters are not your friend. They are highly-skilled individuals that are trained to obtain sensitive information from you when you are most vulnerable. In the event of a lawsuit, this information can be used against you, which can substantially reduce the compensation amount to which you may be entitled. By hiring the services of a competent Georgia auto accident lawyer, you will have someone that can act as a shield to these investigators, and help to guide you safely past the dangers of dealing with insurance companies.